Most of us are sheep. Some of us are wolves. 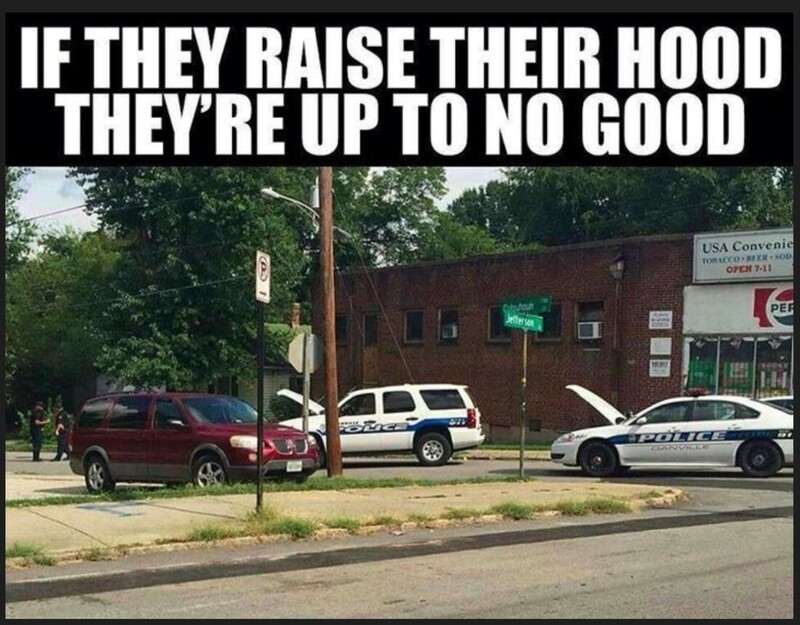 Then there&apos;s the really unlucky folks that happen to be Shepherds, able to dodge the wolves and do right by the sheep whether or not they know it. Life-hack of the day: If your hardware store does not sell proper garden sieves and the chicken wire fence is to expensive to build you own, just go for children's bicycle baskets. 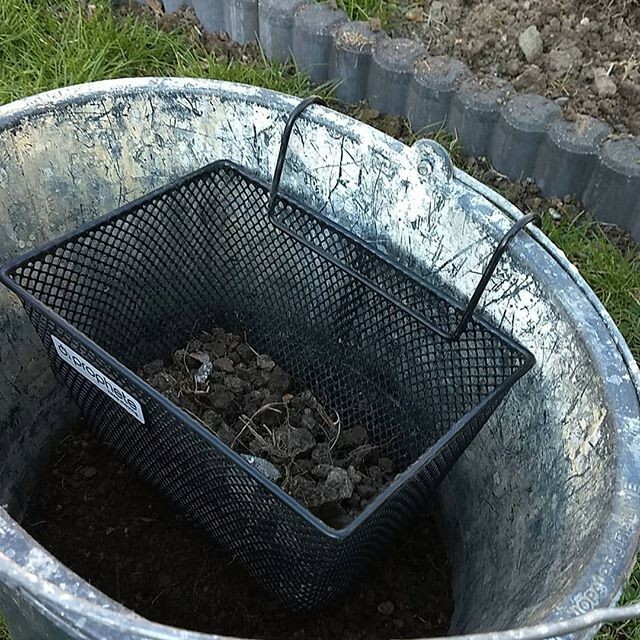 They fit nicely into/onto a big bucket and work fine to sieve out those big stones. And beats the children's sand toy sieve in durability. The spy who moved back in with her parents. I take back what I said about aol.com e-mail users. I just took a call from a blockchain dudebro who was way more clueless and belligerent AND spent 15 minutes trying to convince me how smart and rich he was. Dude. Your tax returns are *literally in front of me*. Accounting: Where dreams of making a real difference in this world go to die a slow, painful and tragic death. I really try not to be prejudiced in life but OMFG PEOPLE WITH AOL EMAIL ADDRESSES ARE WHY MY HANDLE TIME IS THE WORST. The funny thing I just realized is that my night job is directly contributing to the death of small practices like my day job. The one thing that really makes me crazy tonight is to see political and activist organizations share statements about how bad today’s #CopyrightDirective #Article11 #Article13 vote was, while having done nothing or almost to stop this from happening. I&apos;m not going to get my sailboat in time to sail to camp, that week falls squarely in harvest time for the crops I&apos;m planting anyway, I have to redo the water system in my building in Mexico and I&apos;m not even going to be able to plant enough trees to make up for the carbon used in my passport run to Chile...so I think I&apos;m going to have to wave off any possibility of doing camp this year. Hopefully the next SHA if Western Civ is still a thing then. TFW you get a YT and for the very service you are being compensated to provide in that moment. Yesterday, one of our actors wearing his costume from that play was stopped by the police and had his costume confiscated — at a protest against the EU copyright reform. TFW animal control tells you to just take a nail gun to the head of a poached deer that&apos;s dying a slow death in your forest after a tree fell on it. I find it easier to explain the peculiarities of working at a CPA & Wealth Management firm by using the analogy of a combination Pizza Hut and Taco Bell. I had a dream where I broke into a Chick-fil-A with my brigade at the Minneapolis airport on a Sunday and operated it as normal... And didn&apos;t get caught.